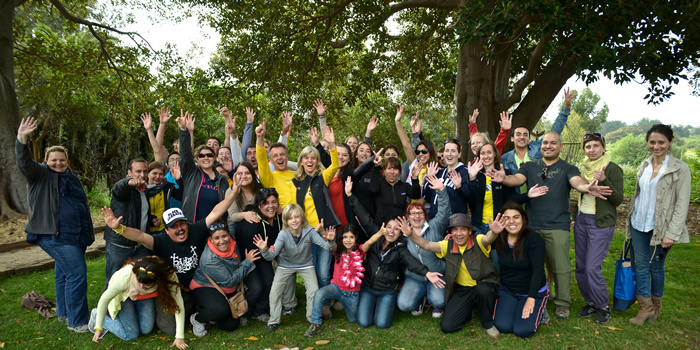 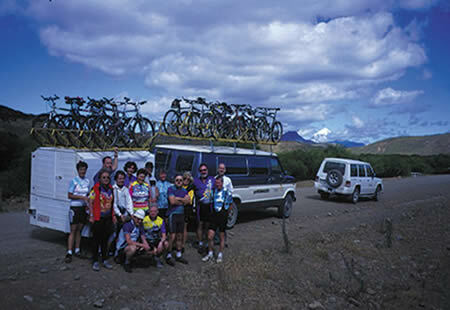 After a short time, they switched the core business to incoming tourism and thus became pioneers in Chile. 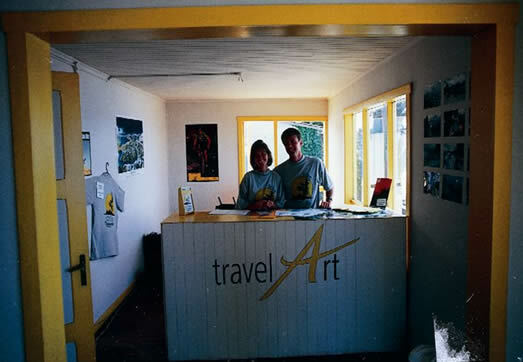 Quickly travelArt established itself in the Chilean tourism industry and is now a leading specialist in high-quality cultural tours, study trips, nature outings as well as hiking and trekking expeditions throughout Chile. 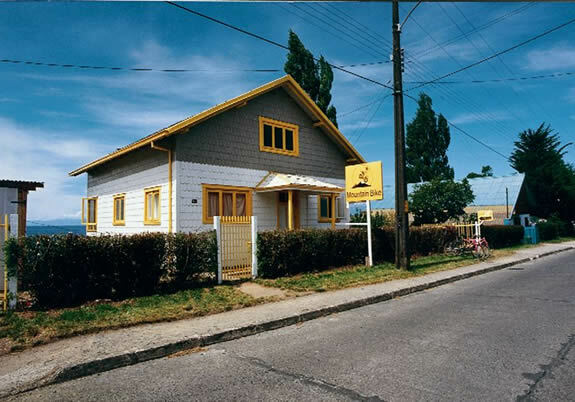 By now, Elke Hausdorf and Carsten Bengelsdorff do not need to do all the work alone, since they rely on many freelance guides and team of almost 40 “travelArtists” in three offices – one of them still the small wooden house in Puerto Varas. 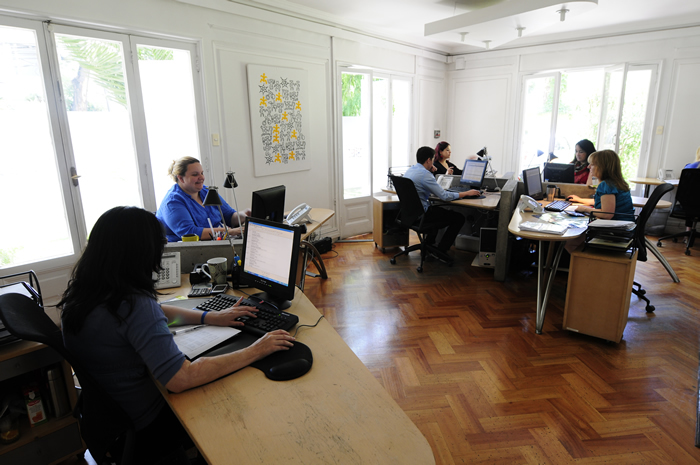 Most of the office staff is handlung your requests from the office in Santiago, while in Punta Arenas a small traffic department ensures that everything runs smoothly in Patagonia. 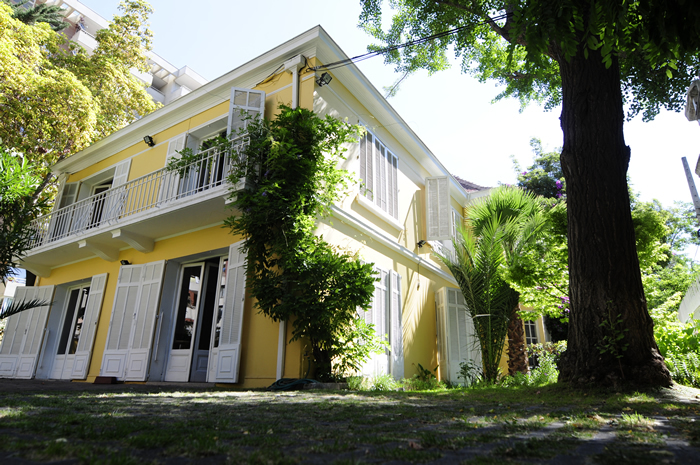 We travelArtists are looking forward to the next 20 years side by side with our clients!